In the longstanding Vijay Mallya extradition case, recent developments suggest that the lawyers of 'King of good times' can make a renewal application for a brief oral hearing before the same court, in another attempt to push for an appeal hearing. 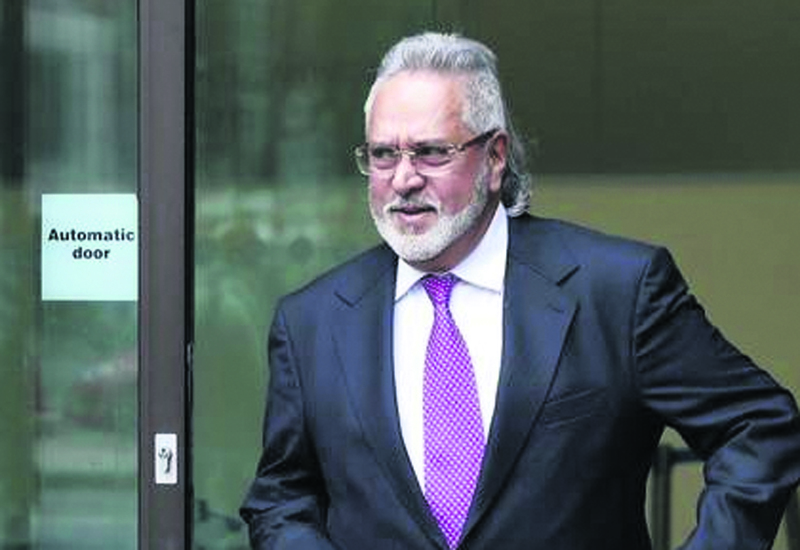 Justice William Davis at London’s High Court has rejected businessman Mallya’s application for permission to appeal against the extradition order against him. However, now Mallya’s legal team can make a renewal application for a brief oral hearing before the same court, in another attempt to push for an appeal hearing. If it were to be rejected at this stage there would be no further recourse in terms of the appeal process. “The appellant has five business days to apply for the oral consideration,” a spokesperson for the judiciary explained. “If a renewal application is made, it will be listed before a High Court judge and dealt with at a hearing.” the spokesperson continued. But if he was to apply for an oral hearing, then it would incur a lengthy process, requiring time to be found in front of a judge at the High Court. Beyond this court, Mallya would potentially also have appeal opportunities to the Supreme Court and eventually the European Court of Human Rights (though he would not be able to appeal if he were denied permission to appeal at the oral hearing). Vijay Mallya, continues to remain on bail even after Home Secretary Sajid Javid has signed the extradition order against him in early February.